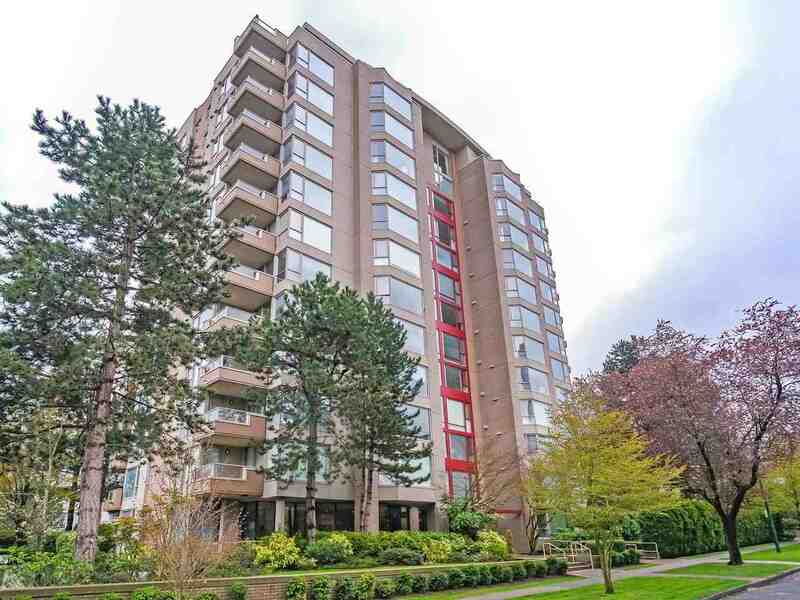 We have sold a property at 4576 3RD AVE W in Vancouver. Prime Point Grey view lot. 49.5 x 168.6. RS-1 zoned. Older home ideal to knock down + build. Viewings by appointment only. All measurements are approximate.